This adhesive is designed specifically for our rubber playground tiles. 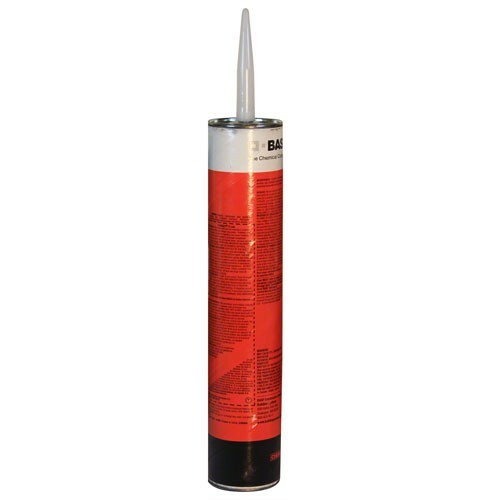 These edge to edge adhesive tubes contain 858 ml tube. One tube of adhesive will work for 20 tiles. This adhesive is designed specifically for our rubber playground tiles. Directions for installation are included with the rubber tiles, simply purchase enough adhesive for the quantity of tiles you purchased.